FRESNO, Calif. (KFSN) -- A Fresno father is trying to bring attention to a rare disease that took the life of his three-year-old daughter. 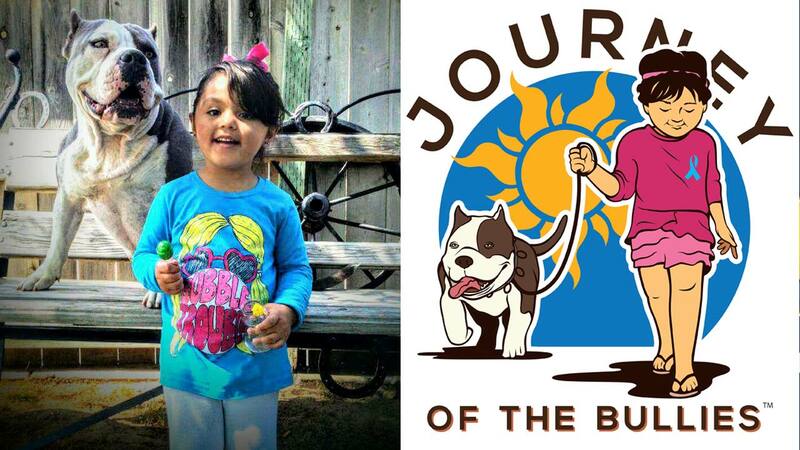 Emiliano Banda is turning his grief into action and putting on an inaugural awareness and charity event called "Journey of the Bullies". His young daughter Journey died after she came down with what they thought was the flu. It turned out she had a rare genetic disorder known as H.L.H. Doctors were unable to save her life. Banda is putting together a dog show, car show, and kids zone to bring the community together on Saturday and educate them about H.L.H. He says since his daughter passed, he's been able to connect with others battling the disease. "I wish I could go out there and help them and they weren't going through the same thing I did, so I am becoming a beacon and I'm having to become a lot stronger. This is no longer just about my daughter," said Emiliano Banda, Journey of the Bullies event organizer. The event is Saturday from 9 a.m. until 9 p.m. at the Edison Social Club. You can buy tickets online or at the door. It's $15 for adults and free for kids 12 and under. A portion of proceeds goes back to H.L.H.